The Anglesey Show took place at the showground at Holyhead on Tuesday 9th and Wednesday 10th August 2016. 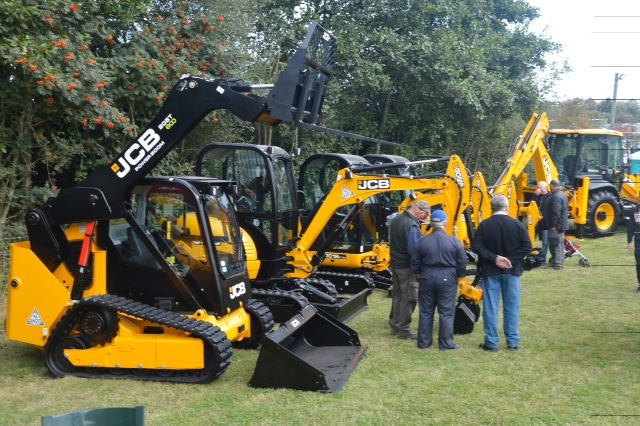 Our stand number was 212 and it was situated in pole position, right near one of the entrances.We had the following machines on display: JS130 Tracked Excavator; 3CX Eco Backhoe Loader; 540-170 Telehandler; VMT 260-120 Road Roller; some mini excavators including: 8018 Cab, 8014, 8026, 85Z-1 and 86C-1; 1T Hi-Tip Site Dumper, 9T Front-Tip Site Dumper, 437HT Wheel Loader and 205T SSL Compact Track Loader….and not to forget the brand new Hydradig 110W situated in the middle of our stand! 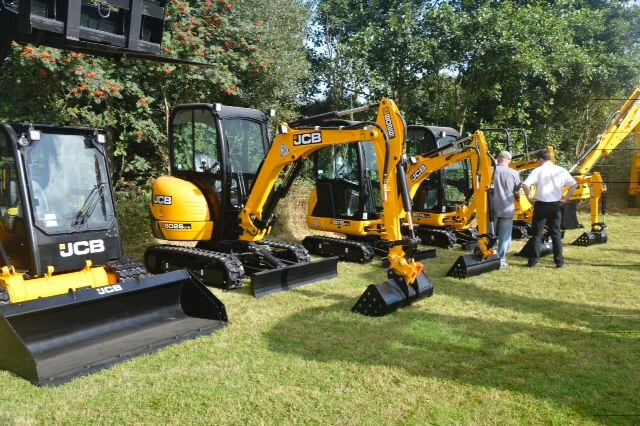 There was a lot of interest in the new Hydradig with three demonstrations being organised for the near future for customers at our Ruthin depot.